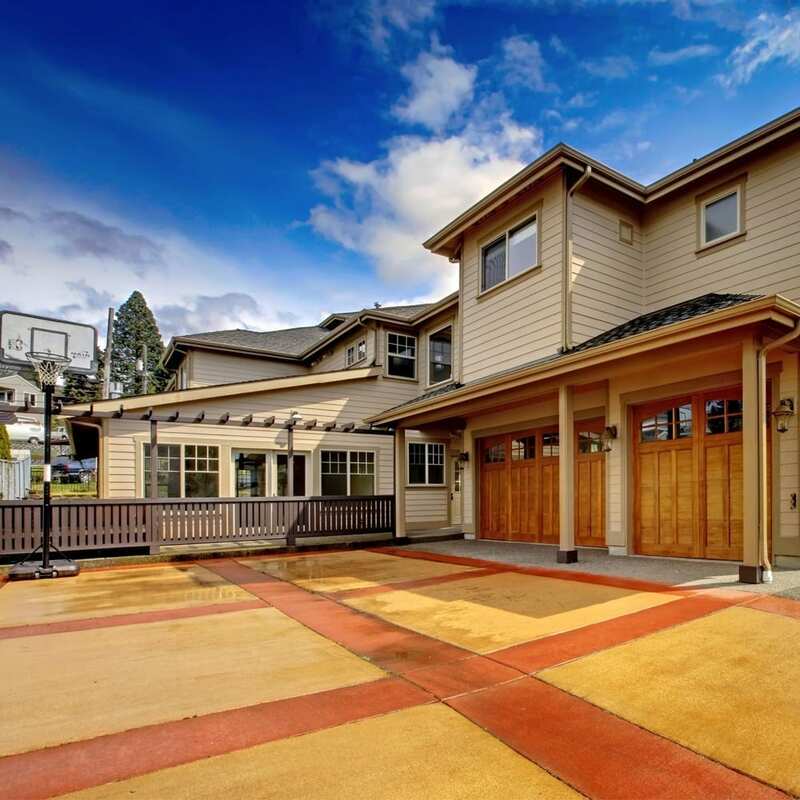 Searching for Concrete Resurfacing Services in Des Moines, WA Area? Searching for Concrete Resurfacing Services? 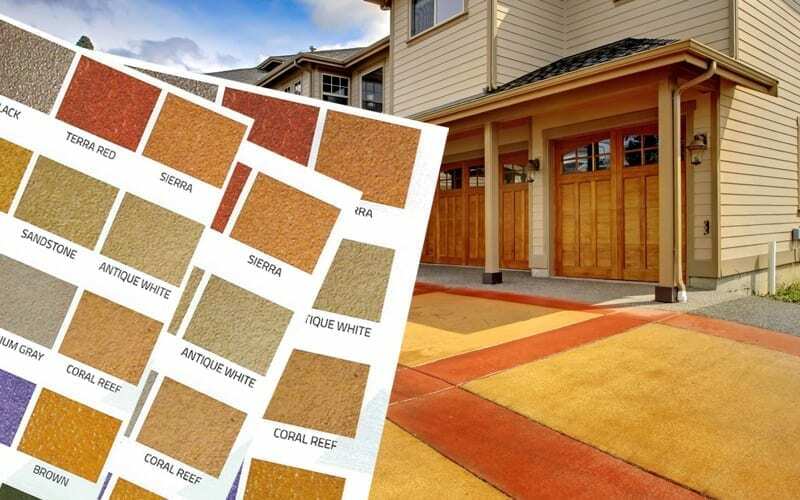 Transform your homes interior and exterior surfaces. We’re experienced Concrete Restoration Specialists who can give your home a beautiful, new look in the appearance of tile, marble, stone, brick and more. Call us today! Our proven product line has been installed on over 100 million square feet of concrete around the globe since 1991. That means there are endless possibilities to recreate beauty in your home. 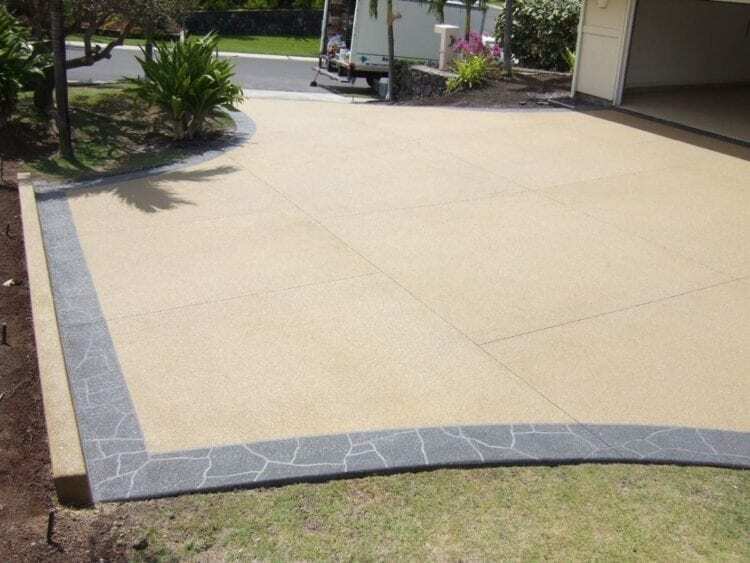 Restore your driveway to its former glory. 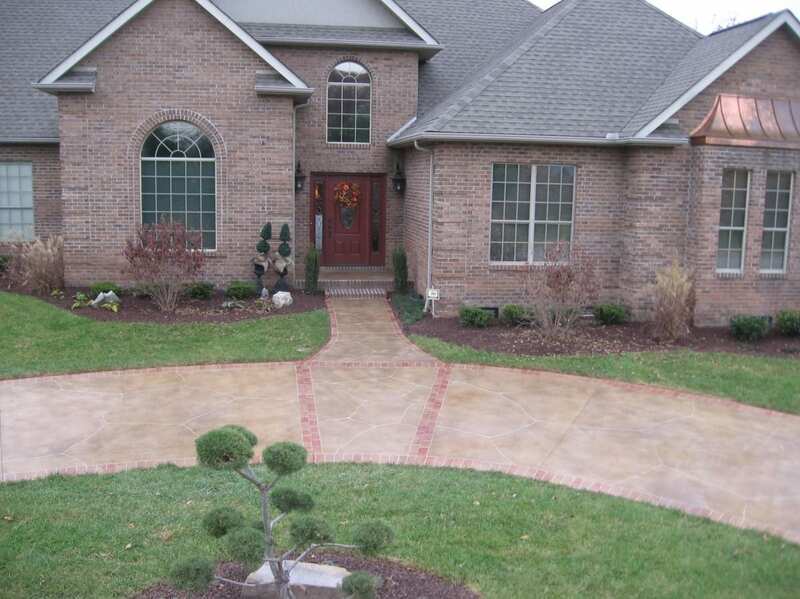 Servant Industries offers concrete driveway repair and restoration service that will soon have your driveway looking so good it will be the talk of the town. 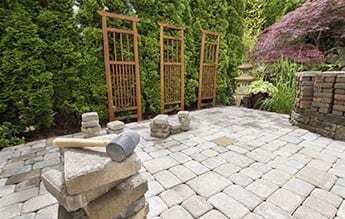 We understand that you may have questions about the concrete work you need in your home. 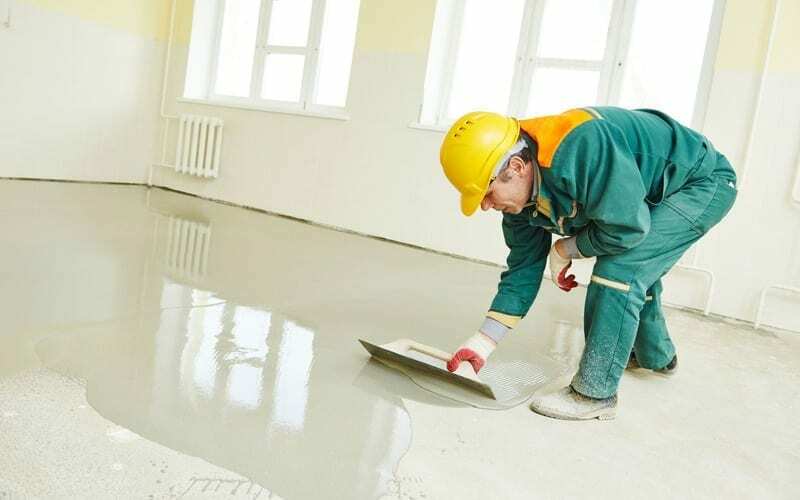 Our team of concrete restoration specialists can help answer those questions to provide you with the information you need to make the right decision. At Servant Industries, we are proud to be trained and certified at CTi Technologies. 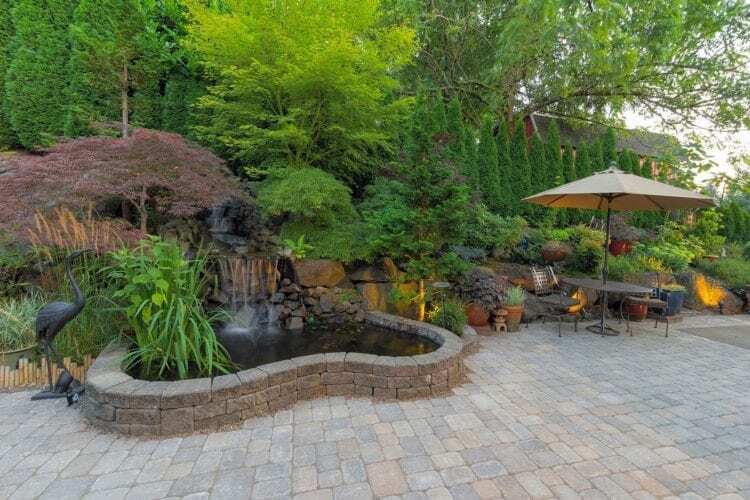 We use CTi products in our work because we believe in the quality and stand by their products to help provide our customers with the most beautiful, long-lasting and durable quality concrete resurfacing and restoration services in the Des Moines, Washington area. Call on us when you’re ready to get started. You’ll be proud of the results! We’re professional concrete restoration specialists trained through CTI Technologies. That means we’re trained to do the job right using a proven product line has been installed on over 100 million square feet of concrete around the globe since 1991. We know the science of concrete restoration. When you hire Servant Industries, you can believe that we will perform with highest quality standards in the industry. 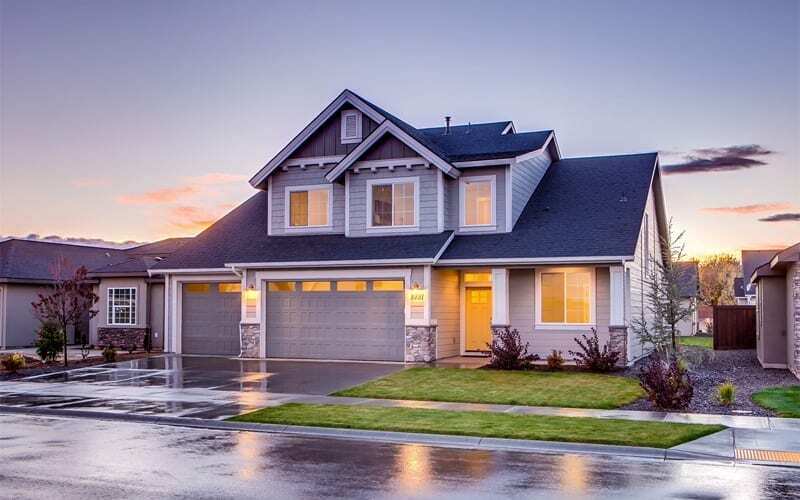 When you’re ready to improve the appearance of your homes interior or exterior, we will be here to help you. You can start by completing the form, or you can call us at 253-670-3477.